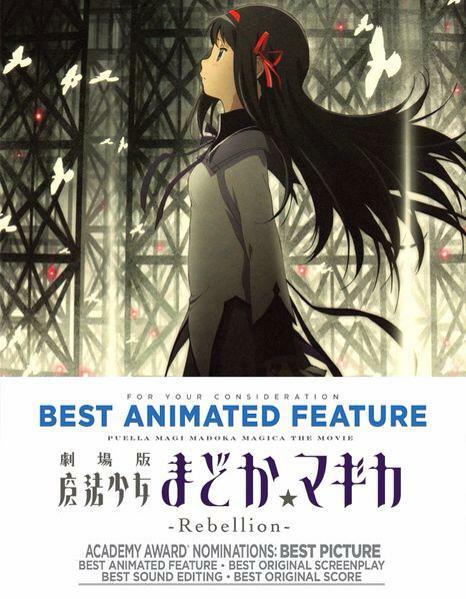 As far I know, Puella Magi Madoka Magica the Movie Part 3: Rebellion has been nominated for 86th Academy Awards in Best Animated Feature branch. I know the chance for PMMM is very weak, but I hope they will win ;). For those who want to know more info, here you go: 86th Academy Awards or The Oscars 2014. P.S: PMMM is only nominated for BEST ANIMATED FEATURE. Those list nominations below is just for fun by fandom xD. 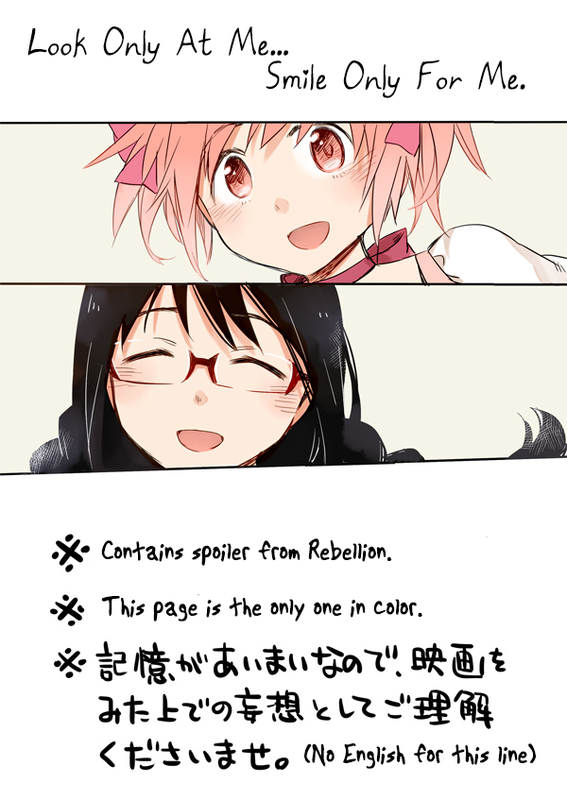 Posted in Madoka Magica DJ, Misc. 1 days to Christmas (❁´◡`❁). Did you see any familiar couple in there :P? Yuri Collections 5 – 18+! 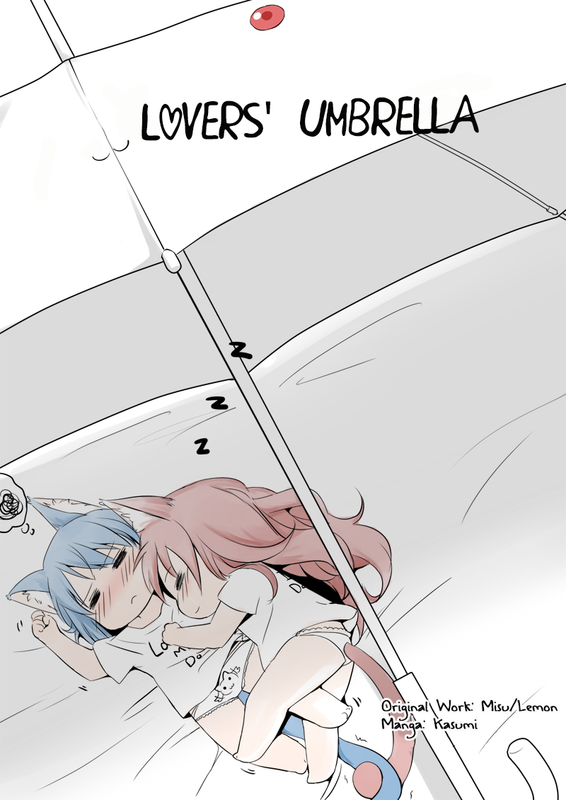 Walking in the rain with your lover… Sounds romantic , hm ^^? Art & story from Kasumi. I wish I will have onee-chan like Mami. She’s the sweetest girl ♥. It’s short (3P) but I like how Kyo-chan being childish with Mami :”>. 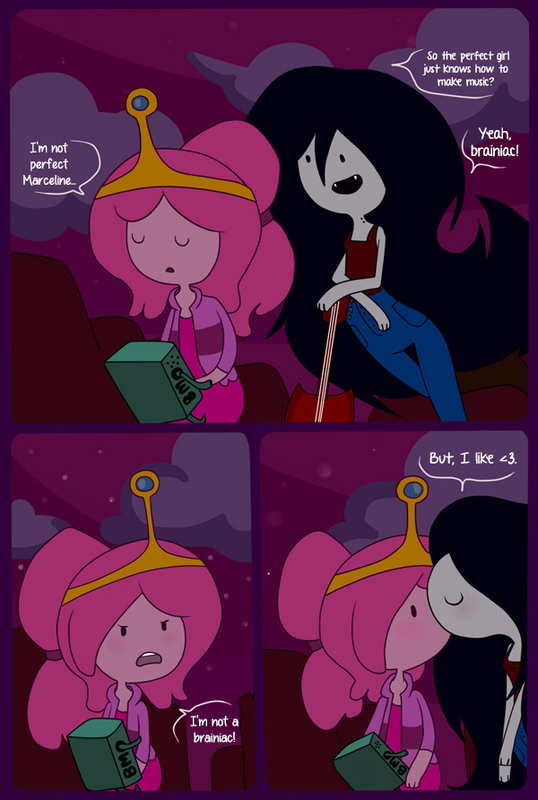 They look cute, don’t they ^^? Art & story from EERR. So let’s make every day is Valentine’s Day for KyoSaya. 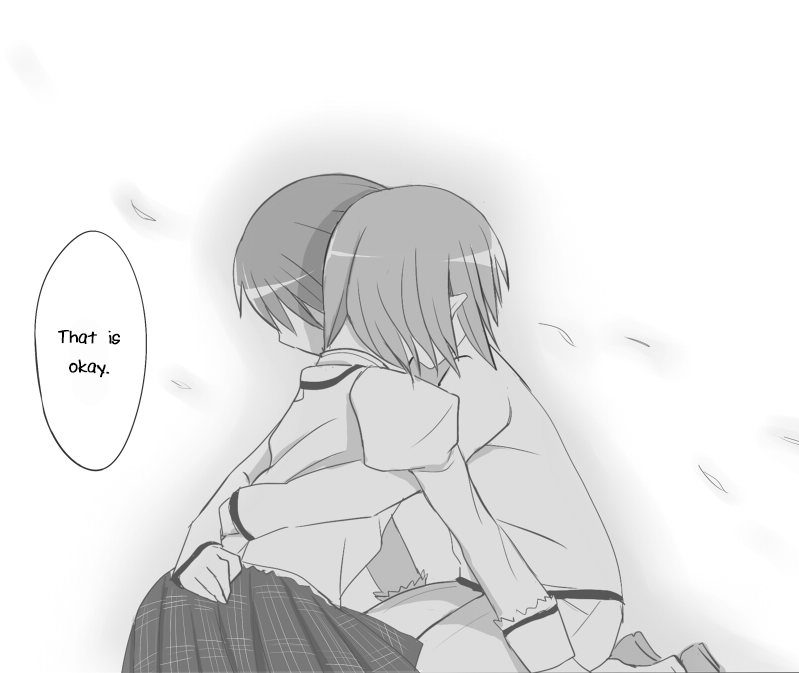 But whatever, I wish Madoka anime would have a happy ending like this, at least for both Sayaka and Kyouko. I know, Sayaka’s happiness is also Kyouko’s happiness. We all know it! P.S: Don’t read if you don’t want to be spoiled!!!! The music is so good. You can listen in HERE.